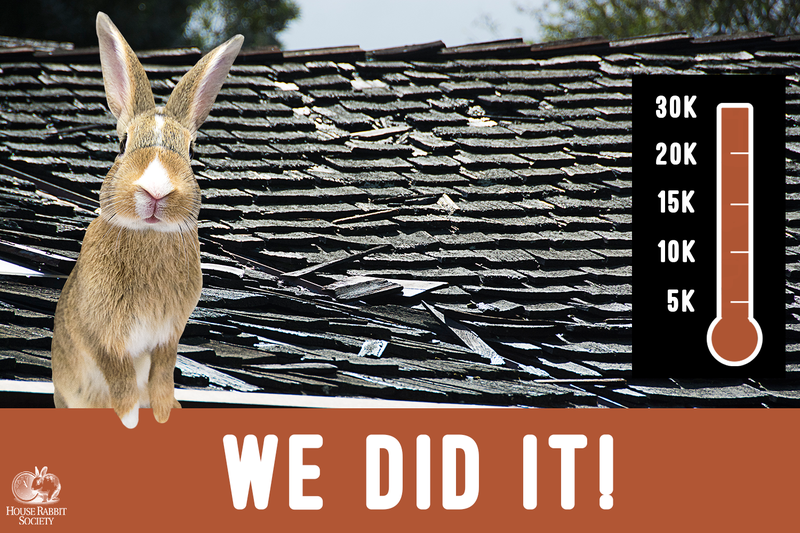 We are excited to announce that on this rainy day in the San Francisco Bay Area, we met our goal of $30,000 to replace the roof at House Rabbit Society headquarters! The bunnies look forward to being warm and dry during their stay with us for many, many years to come! 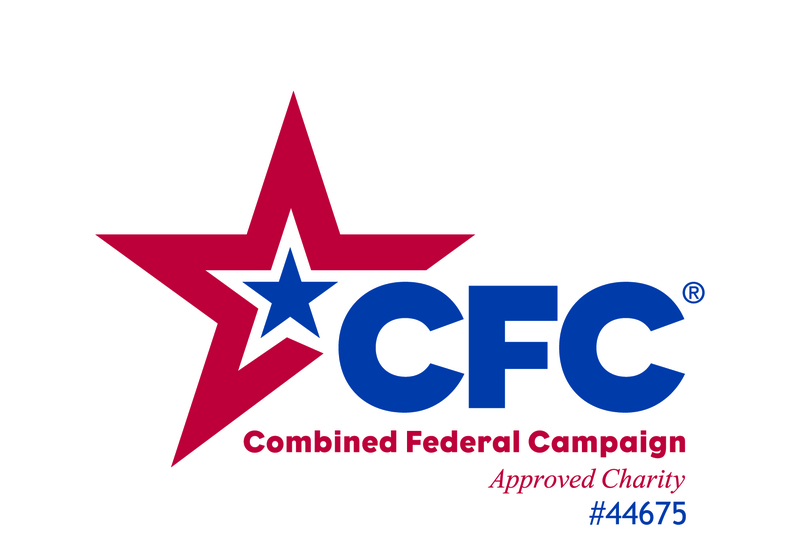 Once the work is underway in a few weeks, I will email photos, and post them on facebook. Thank you for giving the bunnies a new roof and all your support for House Rabbit Society’s lifesaving work!